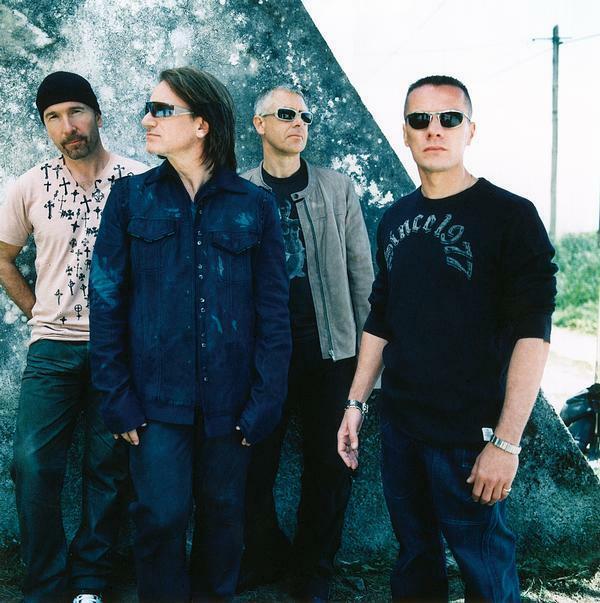 Bono Says U2 Are "Going Away Now"
Could it be the final curtain for the Irish legends...? Singer Bono has said Irish giants U2 are "going away now..."
The band played a huge show in Berlin last night (November 13th), packing out the Mercedes-Benz Arena in the German capital. The final night of the exhaustive Experience + Innocence tour, it was an emotional occasion for all concerned - not least the band themselves. According to fan account U2gigs, Bono addressed the crowd and said: "We’ve been on the road for quite some time, just going on 40 years, and this last four years have been really something very special for us. We’re going away now..."
So: is this the final curtain for the Irish legends? Well, it would seem awkward for U2 to bow out completely, especially with such little fanfare. Equally, the past four years have indeed been "very special for fans" - two studio albums and a series of international tours, to be precise. The odds are that U2 are simply going to rest, re-charge, and then work out their next plans. But will they ever plot something on the scale of the Experience + Innocence tour again?